What is an Os Trigonum? An Os Trigonum is a small extra bone at the back of the ankle that is present in a small proportion of people. It may be there from birth, or may develop through adolescence. Most people have no issues with this bone being there, unless they are a high level sports person, such as a high jumper, swimmer or dancer. Any activity that involves repeatedly fully pointing the ankle can irritate the soft tissues around the extra bone causing pain at the back of the ankle, or the main issue may be a loss of range of motion when pointing the foot. What Does An Os Trigonum Look Like? An Os Trigonum can come in all kinds of shapes and sizes. Sometimes it is a tiny flat piece of bone, and sometimes it is quite large and round. 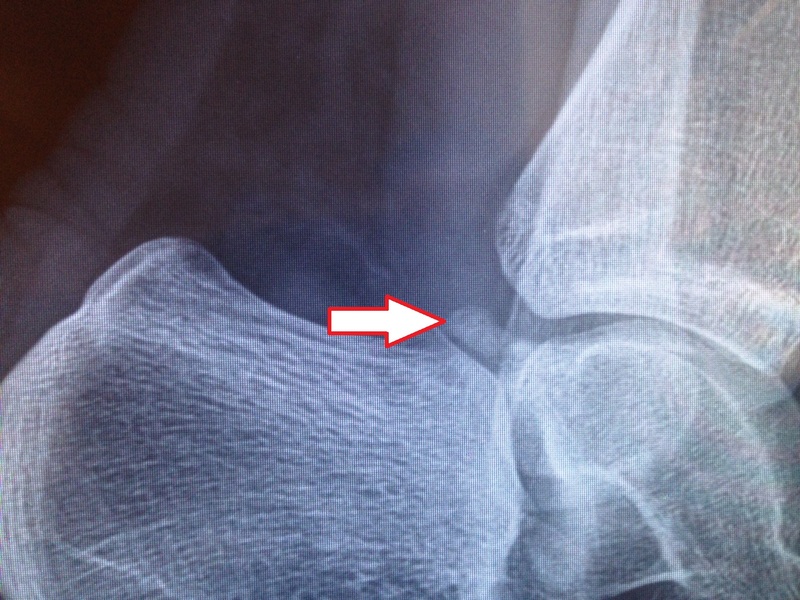 Occasionally it is still attached to the main bone in the ankle (the Talus) but may also be completely detached. Some people have an "enlarged posterior process", that is not actually a separate bone, but does affect the range of motion in the ankle. The effect on your pointe range depends on the size and shape of the Os Trigonum. How Do I Know If I Have An Os Trigonum? The only way to really check if you have an Os Trigonum is to have an X-Ray or an MRI. This will have to be ordered by your doctor, and is usually only needed if you have ongoing pain in the back of the ankle. I often get dancers to get an X-Ray when standing on flat, one with their foot pointed, and one in pointe shoes (if appropriate) so that we can see how much the presence of the bone is interfering with their range of motion. It is very important to work out exactly why you are getting pain before you even consider surgery. If the pain is actually due to Achilles Tendonopathy then removing the extra bone will not actually help. Similarly, if the pain is actually inflammation of the sheath around your FHL tendon (caused by scrunching your toes) then surgery to remove the bone will not help. Specific strengthening exercises for each muscle so that you can master control of your feet! Our "Will I Ever Dance Again?" program shows you exactly how to manage your dancing in class while taking the appropriate time off, allowing the inflammation to settle. It guides you through a detailed floor barre, as well as a barre that can be done in an orthopaedic boot (if you have been fitted with one) so that you can continue working all parts of your body while resting the foot. 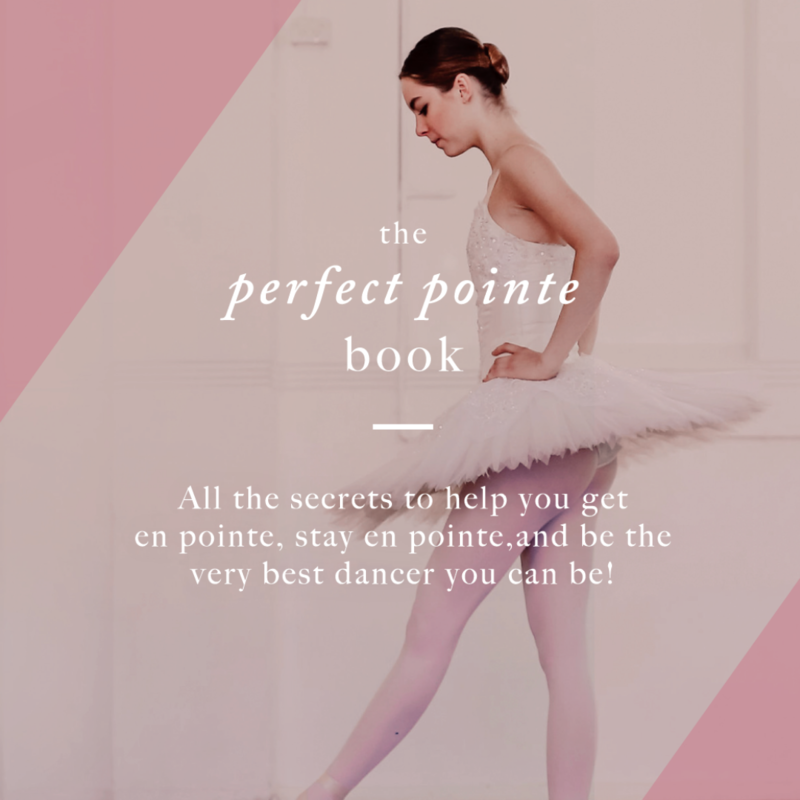 It also has great exercises that you can do while not jumping to actually improve your jumps long term, as well as gradual progressions to build back into the Allegro, Adage and Pirouette sections of class. In each of these parts of class it is essential that you build back slowly, making sure to devleop perfect technique, correcting any weaknesses that lead to the Os Trigonum developing in the first place. Often students find that they actually come out of an injury like this stronger and more mobile than before if they learn how to work with their body in the correct way. 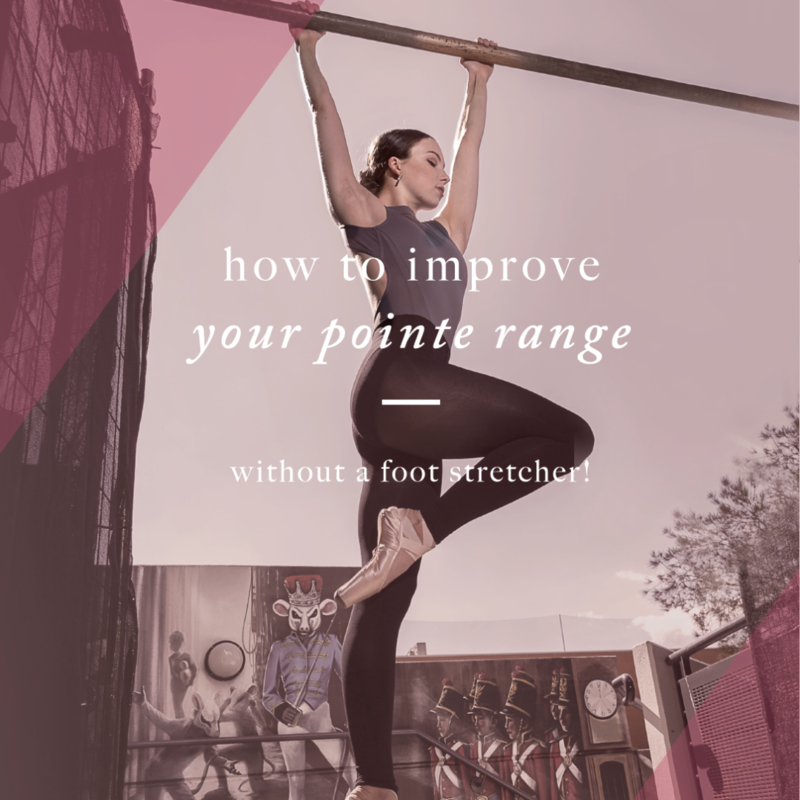 Improved flexibility and foot control help all areas of dancing, and correct dynamic bio-mechanics of the foot will result in much improved height and ballon in Allegro work. This is an essential step in the rehabilitation of any injury to ensure that it does not return once you start back in class. Our online version of "Will I Ever Dance Again?" will give you access to the online videos and Ebook. If you would additionally like the hardcopy manual please click the banner below.